In this video, I share three tips to help one perceive every problem/challenge at its value. 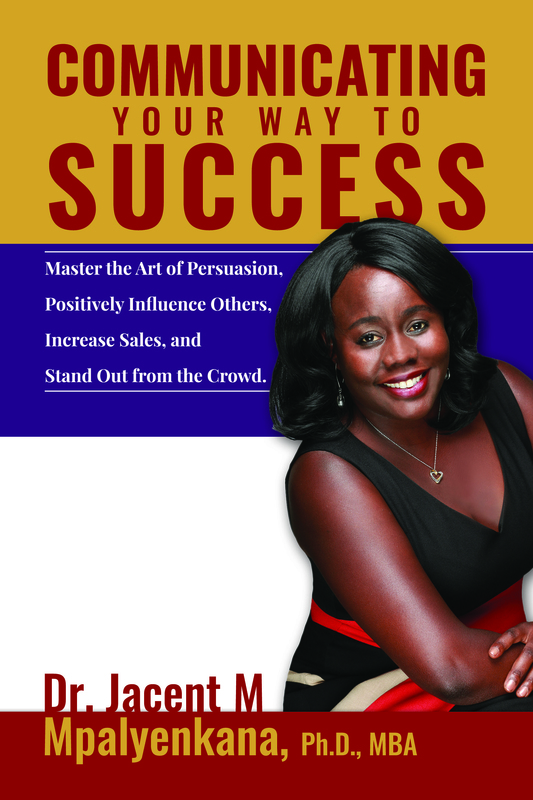 I have my newest book – Communicating Your Way To Success: Master The Art of Persuasion, Increase Sales, and Stand Out From Your crowd–– being released on 9/25/2015. The book is now available to pre-order on kindle at ONLY $0.99, paperback – $9.75 – 50% off the price. Please, pre-order the book either in kindle or paperback to help me become a best seller. Thank you so much in advance. I appreciate you.